With Jean Claude Babiloni & Robin Ren!! 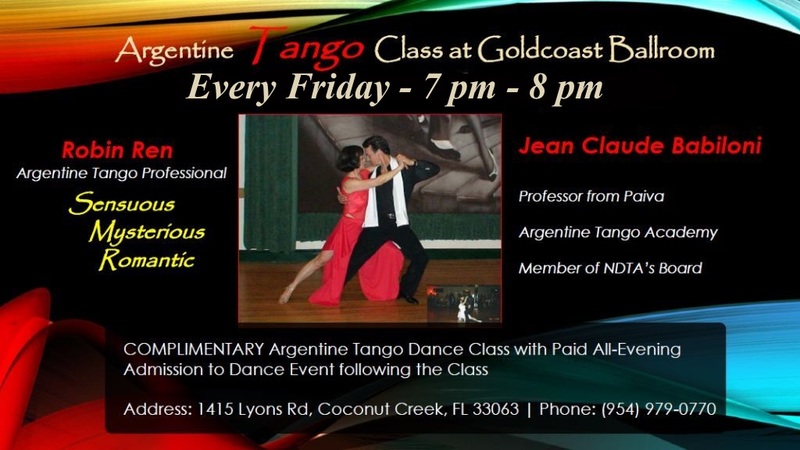 Jean Claude Babiloni holds the Degree of Professor of Tango, earned through his extensive study of Argentine Tango at the Academia Argentina de Tango Orlando Paiva in Rosario, Argentina. 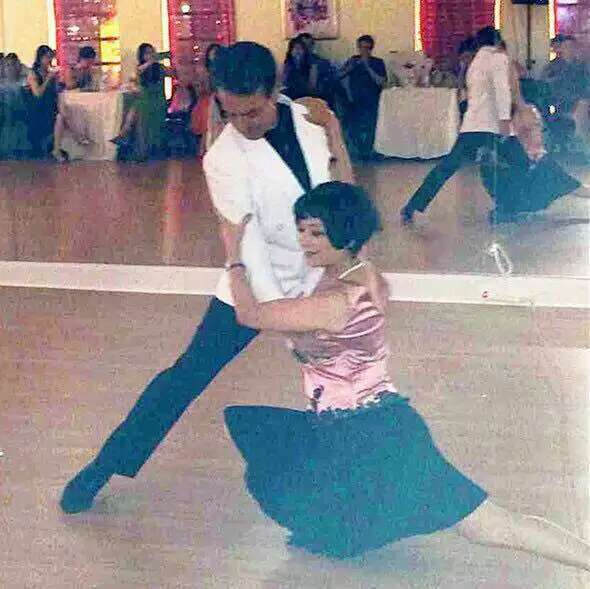 He is a past Member of the Board of the National Dance Teachers Association of America (NDTA). Jean Claude is passionate about Argentine Tango, and looks forward to sharing his knowledge and expertise with you in our classes. Robin Ren is an Argentine Tango Professional and Performer, known for her Sensuous, Mysterious, and Romantic interpretations of this passionate and dramatic dance. 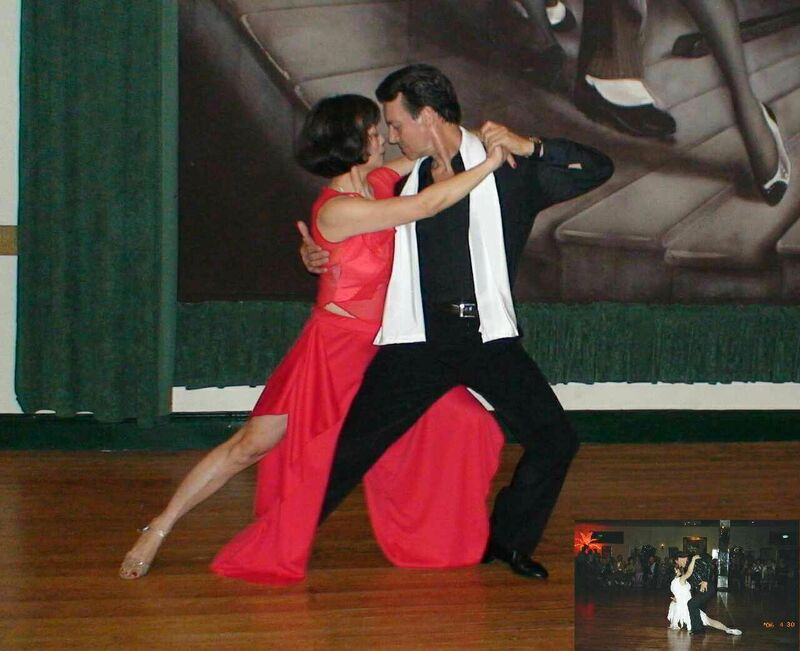 Robin looks forward to sharing her expertise and passion for this beautiful dance with you in our classes.